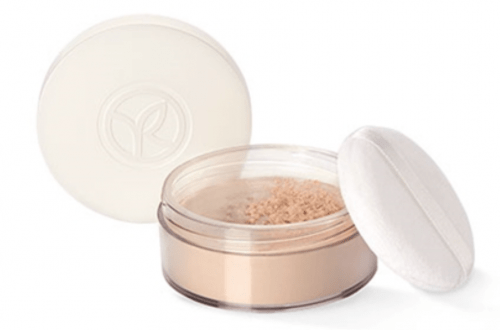 This Light & Luminous Loose Powder is on sale for only $18 (originally $30) as part of the 40% off deal on beauty. You save $12! Its ultra-fine texture enriched with a Rice Extract lets your skin breathe for transparent natural radiance. The complexion appears lighter, naturally luminous all day long. Yves Rocher is offering free shipping on orders of $40+. 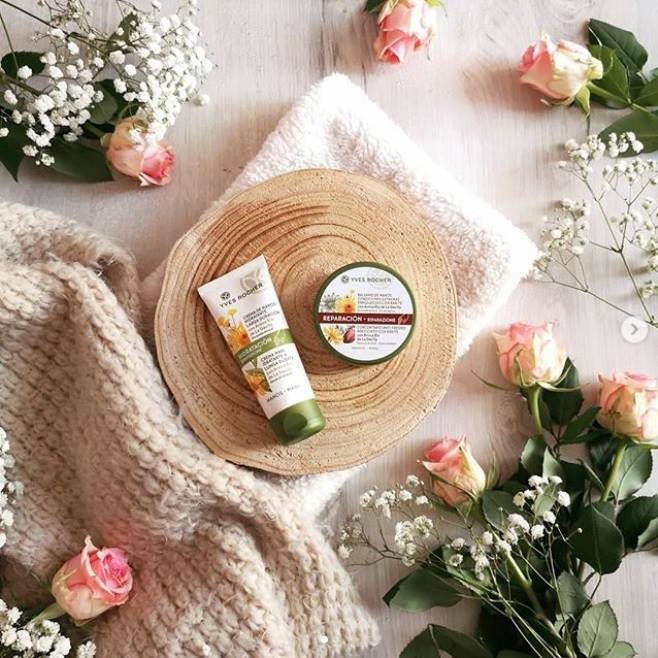 Click here to start shopping at Yves Rocher Canada!